1. What is the story behind your twitter handle? 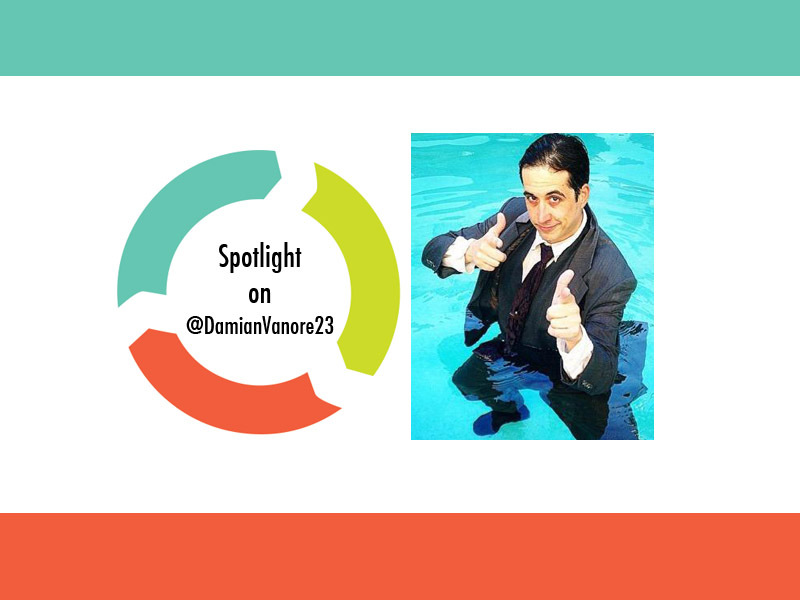 My Twitter Handle @DamianVanore23 Is My Full Name And My Favorite, Lucky Number 23..It’s Been Good To Me! 2. How long have you been playing hashtag games? I Joined Twitter In April 2011. I Have Been Playing Hashtag Games Since Early August 2014.. So 9 Months At This Point…I’m Ready To Birth! 3. How long have you been addicted to playing hashtag games? I Knew I Was Addicted To Twitter When Someone Questioned Whether I Slept Or Not…I Do..Sleep.. About 7 Hours A Night Thank You Very Much! Nobody Knows How Much The Hashtag Community Has Lifted My Spirit…I Am Forever Grateful For That…So Thanks #HashtagWarriors Ya Ol’ So And So’s!